Find out information about all types of karaoke DJ services in New York. 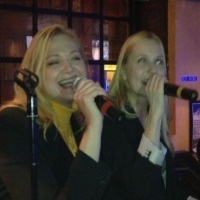 Read detailed reviews and booking information about karaoke DJs in New York. Be the Next "American Idle"! For New York's premier karaoke DJ's, contact American Idle Karaoke today! The company is led by Steven Lue, a graphic artist by day and a karaoke DJ by night. The co-founder is Isaak James, a singer/songwriter/actor, who hosts karaoke shows when he's not busy writing and/or directing movies. Both of them will win you over with their outgoing personalities and will do everything possible to transform an enjoyable party into a fun-filled extravaganza! The New York karaoke DJs are available for weekly jobs and special events of many types. Request a quote today by filling out your information on the website. American Idle Karaoke has come to various bars throughout NYC including the Soldier McGee Tavern and the Tempest Bar. Have An Awesome Party Here In NYC! Plan your party and make it the best party that you ever had. Have a karaoke DJ at your special event and make it an event filled with great songs that everyone can enjoy singing. 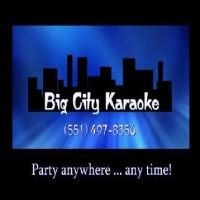 Big City Karaoke can provide the right karaoke DJ for your special event, they have the experience and expertise in reading the crowd and providing the best entertainment that is perfect for your event. Have Big City Karaoke provide to your event a karaoke DJ and you will be sure that your party is a fun event where everyone can have a great time. An Amazing Karaoke Host For Your Spectacular Event Here In NYC! Plan your party and have Done Right Entertainment provide an amazing entertainment where guests can enjoy singing and have a great time at your event. They offer to provide a karaoke DJ that will entertain the guests and encourage them to sing along with the karaoke machine. With a wide collection of songs in its music library, everyone will definitely enjoy singing their favorite song. So make your reservation and plan your party with Done Right Entertainment where you will definitely enjoy the great entertainment for your party. Have A Great Time At Your New York Party! Make your party even more fun and exciting and have a karaoke DJ where your guests will be entertained and can enjoy singing at your event. PJ The DJ Entertainment provides an amazing karaoke DJ at your party where they will do their best in making your event a wonderful event filled with fun and enjoyment. 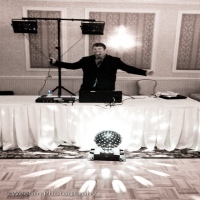 Let PJ The DJ Entertainment make your party a wonderful event and have a karaoke DJ at your event. Visit the website today for more details about their service or call them at their contact number, they will be more than happy to accommodate you. A Karaoke DJ For Your Party! Make your event special and have a karaoke DJ provide great entertainment at your party that guests can really enjoy. 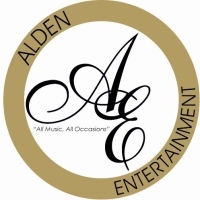 Alden Karaoke headed by John Alden provides a great entertainer to your event guaranteeing that everyone can enjoy the party and will have a great time. Serving the areas of New York, Alden Karaoke continues to provide an excellent service and dedication to make your event a success. Have a karaoke DJ and let Alden Karaoke provide it for you. You will be sure to enjoy and have an amazing time at your event. A Karaoke DJ To Make Your Party Exciting! Let your party be a wonderful event that everyone can enjoy and have a great time. Have a karaoke DJ provided by SEH Entertainment where they will entertain your guests and facilitate the party to be fun and exciting. They will make sure that everyone can enjoy singing at your party and will help set the mood for some amazing karaoke at your event. 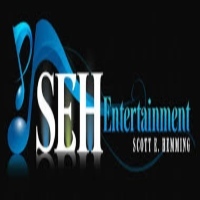 Serving the Upstate areas of New York SEH Entertainment provides an excellent service in providing a wonderful entertainer for your event. Contact them through email or by phone, they will be more than happy to accommodate you. Great Song Selection For Your Great Party! Hire a karaoke DJ for your special event and let your guests enjoy singing to great songs and be entertained by the amazing karaoke DJ who will set the mood for the event. Makeudance Entertainment has over 9 years of experience in providing DJs and other entertainment for any special events here in New York. They dedicate themselves in delivering a great service for a great entertainment. 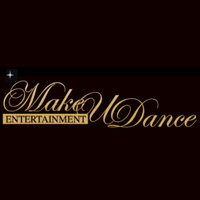 Contact Makeudance Entertainment today and have yourself a great karaoke DJ for your special event. Nothing But A Great Party With Heatwave Entertainment! 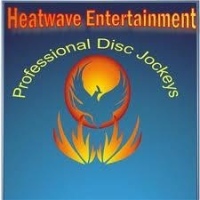 Let Heatwave Entertainment provide to you the best entertainment for your special celebration. Hire a karaoke DJ and you will definitely love the service that they will be providing and will keep your guests entertained. A premier choice in party entertainment here in New York, Heatwave Entertainment provides only the best entertainment and DJs to its clients. Hire a karaoke DJ from Heatwave Entertainment and let them make your party a wonderful event filled with excitement and fun. Let Sound Control DJs Put A Spark on Your Celebration! Hire a karaoke DJ from Sound Control DJs and they will definitely make your spectacular celebration even more fun and exciting for everyone to enjoy. The DJs will set the mood for the party and will facilitate the event so guests can participate in all of the entertainment. 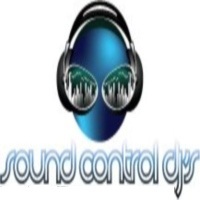 Serving the areas of Long Island and New York City, Sound Control DJs dedicates itself into proving the best of its service to the clients. So make your reservations today and contact Sound Control DJs for some amazing entertainment at your great celebration. 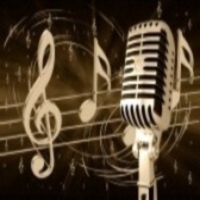 Sing A Great Song At Your Party Here in New York! Have a karaoke DJ at your party and you will be sure that everyone will have a blast. 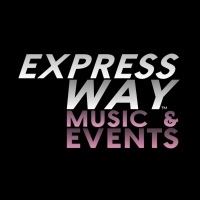 Make your reservations with Express Way Music where they can provide a karaoke DJ for your special event. They will be providing the sound system, complete 2 powered bose speakers, TV monitor and 3 microphones and a library of songs filled with the greatest hits. Make your party entertaining and have a karaoke DJ. You will be sure that the guests will have a great time and will enjoy your party. Make Your New York Party A Fun Event And Have A Karaoke DJ! Have Metal Dog Productions provide an amazing karaoke DJ at your party. They will make sure to entertain your guests and to encourage them to sing along with the karaoke. 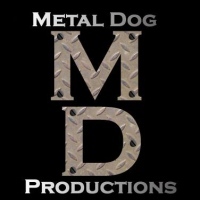 Metal Dog Productions provides a state-of-the-art sound system with an extensive library of songs. You will definitely love singing your favorite songs at your party and will have the best time of your life. Let Metal Dog Productions provide a karaoke DJ. You will be sure that your party will be a wonderful experience for your guests to enjoy.